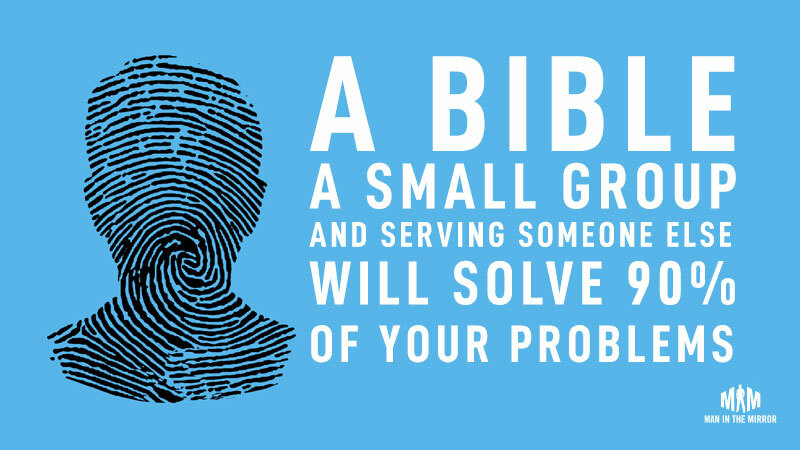 My mission is to help you grow as a disciple and disciple maker. I write these daily thoughts to encourage and inspire you to think more deeply about your life. Give it a try–you can unsubscribe at any time with one click. 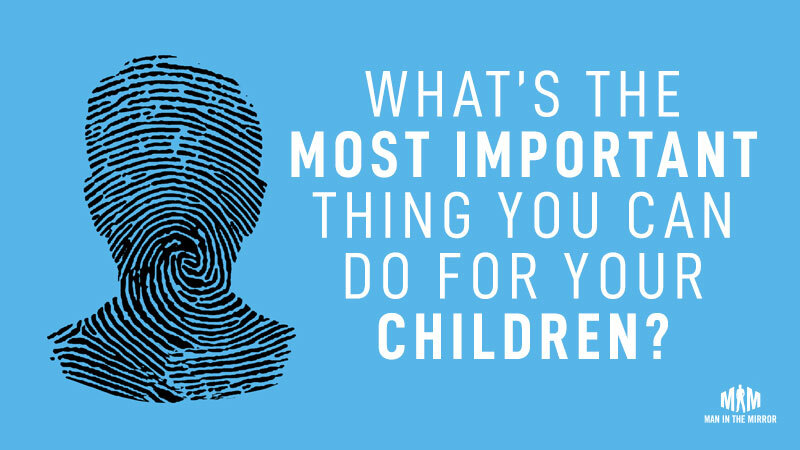 What’s the Most Important Thing You Can Do for Your Children? 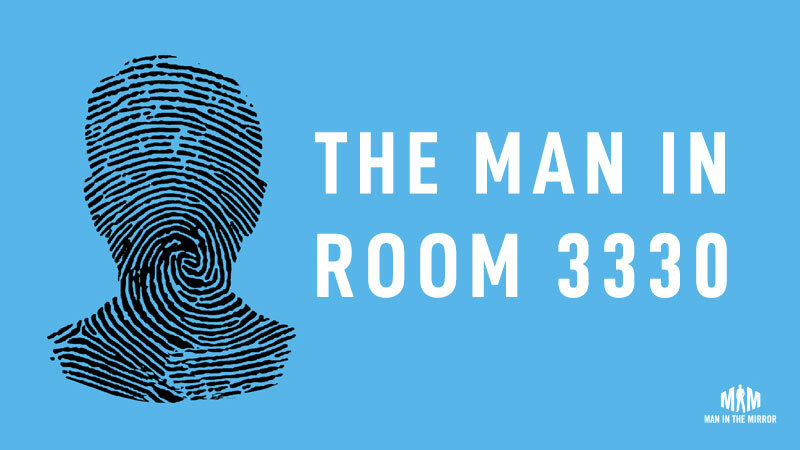 The twenty-four men who identified the issues that matter most picked spiritual growth as their #1 issue. 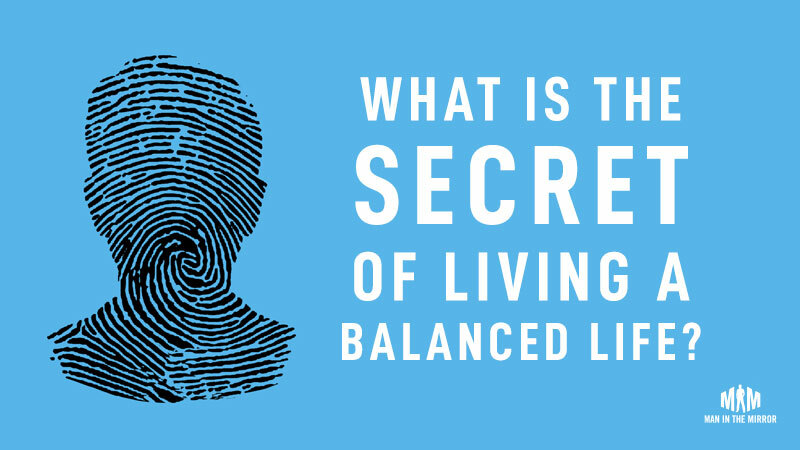 How does spiritual growth happen? 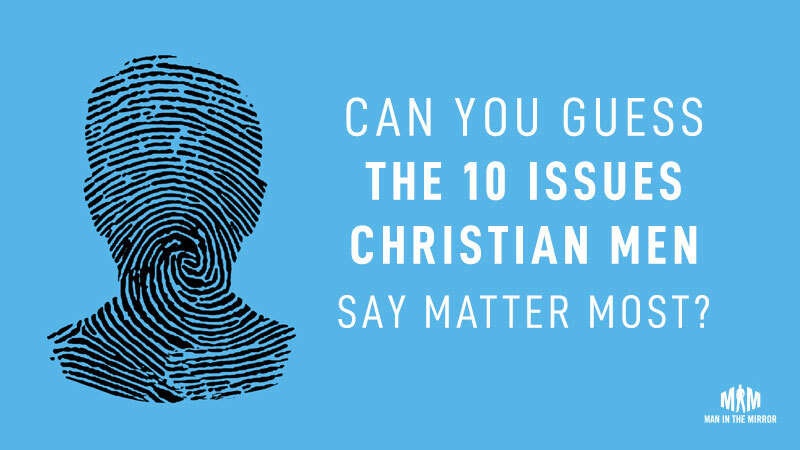 Can You Guess The 10 Issues Christian Men Say Matter Most? Which Is Harder (Or Easier) To Believe? 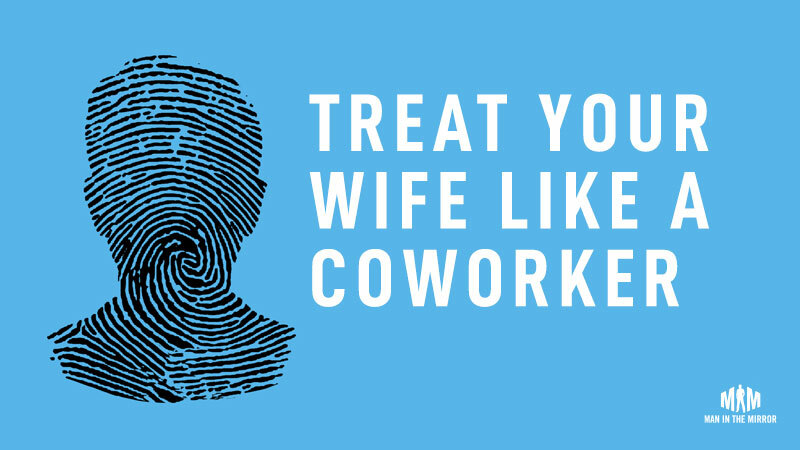 What’s The Best Way To Get Men Excited To Tell Other Men About Jesus? What Can We Do When We Feel Disrespected?